When your tastes demand the very best in audio reproduction we have the experience in physical acoustics, construction practices, interior design, electrical and state of the art technology to bring the thrill of the live music experience home. Call or email us for an appointment to discuss how close we can take you to that very special musical performance you would like to bring home to experience and share with family and friends for years to come. HD Design Group specializes in custom Home Audio Room design, high-end audio loudspeakers, specialty audio equipment and offers the best in loudspeaker technology and design / build services in Denver, Colorado. HD Design Group are Custom Design / Build Experts. We offer high end audio design services which include everything from high-end speakers, amplifiers, control interfaces, room design, acoustic modifications, architecture and much more. With over 20 years of custom audio room design we have uncovered the absolute best equipment available that provides the best value and superior listening quality you deserve. Our team of experts can design an audio system that will be far superior than what you can buy from the run-of-the-mill big box stores. When you're ready for the best quality in an in-home audio room and listening experience, we invite you to contact us and discover how we can help you design an incredible listening room and select the best sounding audio gear and equipment that fits your unique listening needs. Our Reference Audio Solutions are geared toward delivering the world class technology and room design resulting in an unbelievably real listening experience brought to you from the top technology and audio experts available. 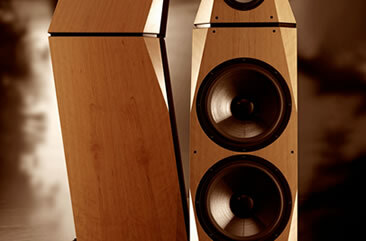 Discover the absolute best in Stereo Speakers! Our Performance Line of Audio Solutions are for those who desire an incredible listening experience in their home that fits their unique needs and budget. Our Performance line offers unbeatable quality in stereo equipment at the best price point possible. Providing the very best in quality and value is not a measure of size and price. Some of the very best performing environments are those with less. It begins with you, your musical taste, desired purpose for the investment, and your environment which will ultimately dictate the level of services and performance that can be attained. Not all stereo equipment is built the same. Some is simply built better and to more exacting standards...those are the brands we carry! The common retail practice of making technology bigger, pricier and flasher is flawed and disingenuous - whether its stereo speakers, amplifiers or other stereo equipment. The best quality and value at all levels of desired performance are determined by attention to all the details any project and its unique demands. Regardless of the entertainment environment our goal is to provide you with the very best information to make sound budgeting decisions. We listen to your needs and then design a complete and if necessary a phased solution to provide you with the absolute best options in technology, aesthetics and performance to meet the desired outcome. We've done the heavy lifting and sifting through hundreds of product lines to find the absolute best combinations of technology and services for the best possible end result and experience. 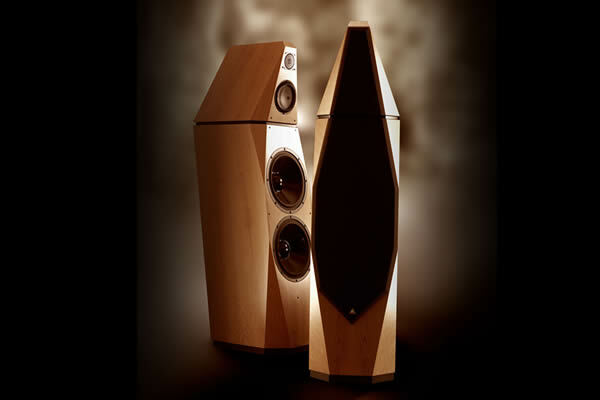 Building the finest loudspeakers possible, without compromise. Before leaving the factory each of these masterpieces is subjected to a demanding array of quality control & testing procedures to assure flawless & consistent performance. Avalon Acoustics speakers are so incredible we've designed a special listening room so our clients can experience their unbelievable sound quality in person - the way music is meant to be heard. 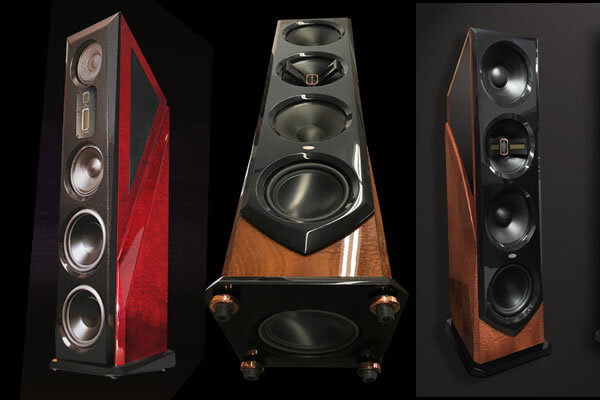 Legacy Audio offers award winning stereo speaker technology and state-of-the-art equipment built with the highest quality. The Absolute Sound has awarded Legacy Audio Three 2018 Editors' Choice Awards for Aeris with Wavelet Processor, the Focus SE, and the Legacy V with Wavelet Processor. 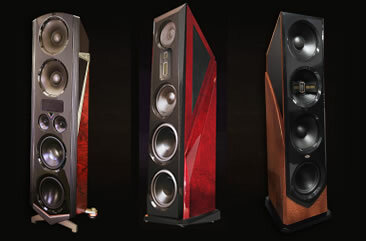 Legacy Audio offers a wide range of speakers and stereo equipment for your home audio and home theater systems. As good as it gets! 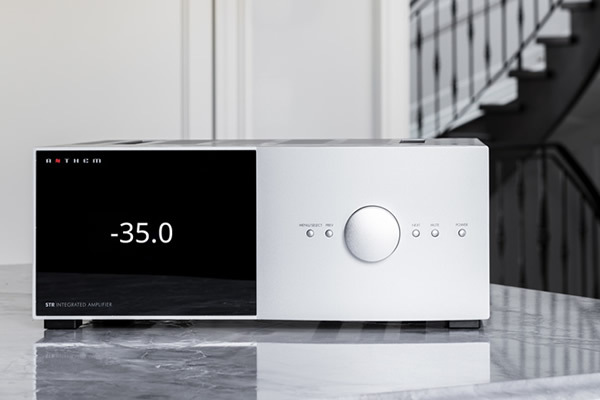 Anthem offers a high-end collection of amplifiers, recievers and pre-amps designed exclusively for those who desire the ultimate in audio/video performance. Anthem offers a range of A/V equipment including amplifiers, pre-amps, recievers and audio processors that will take your music or movies to the next level! HD Design Group has assembled the worlds finest audio electronics and technology. We've analyzed and sifted through the endless stream of audio equipment manufacturers and their endless marketing hype to fine the very best in audio technology - technology that provides the very best sound and delivers the very best value for your dollar. We've developed partnerships with elite audio equipment manufacturers and only offer the very best in audio equipment technology and solutions to our clients.